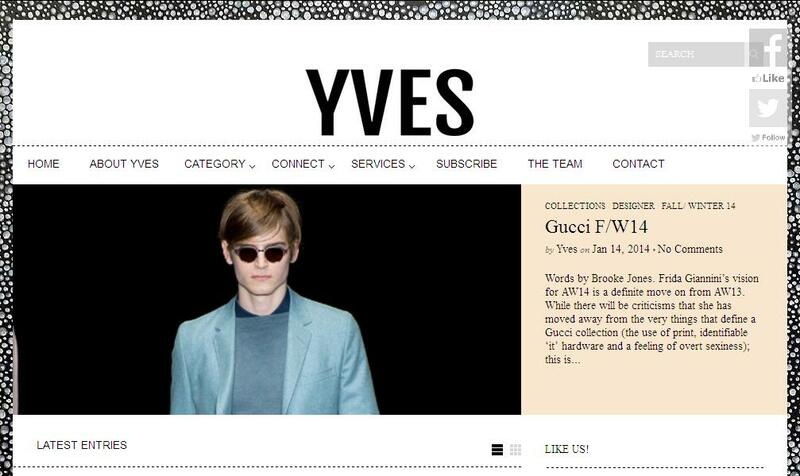 To be more accurate, our Creative Director Alvin Chia is writing for YVES Manzine, a new Australian men’s fashion and lifestyle website. In the past few months, he’s been drawing inspiration from his travels in Europe, the many fashionable people he’s met overseas and the brands that he appreciates, as the topic for his fashion oriented articles for the fashion site. Go have a read of his work over at www.yvesmanzine.com and let us know what you think.